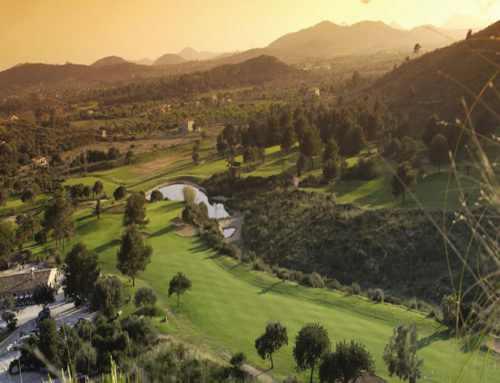 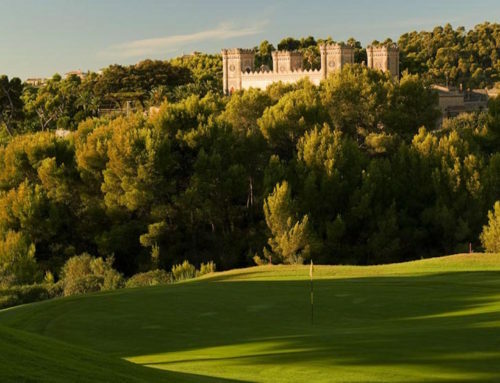 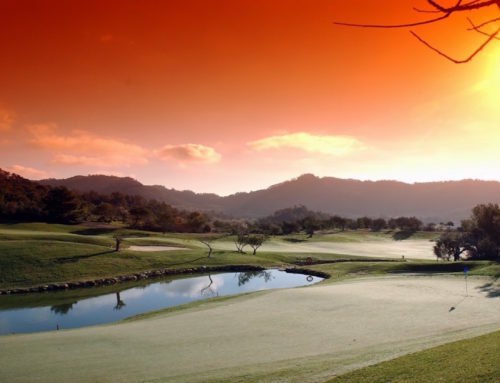 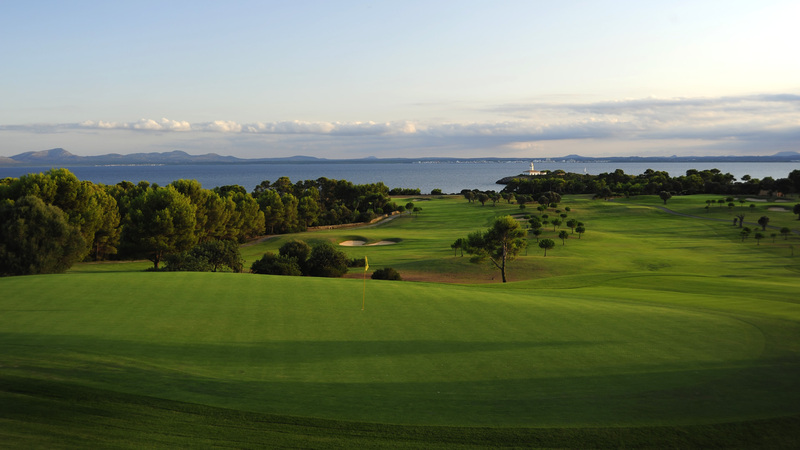 The Pollensa course can be described as hilly with narrow fairways and great views. 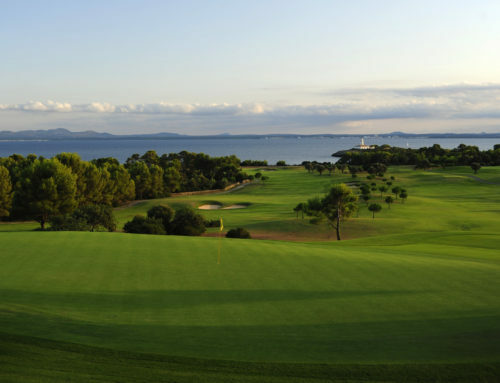 The course which opened in 1986 has undergone a few changes recently with the help of a former member of the Jack Nicklaus golf course designing team, Mike Pinner, but it remains one of the most picturesque of all the Balearic golf courses, with wonderful views over the Bay of Pollensa. 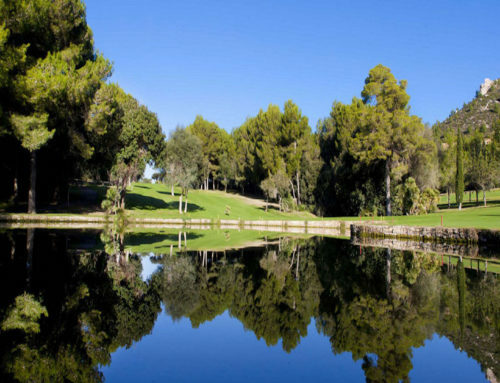 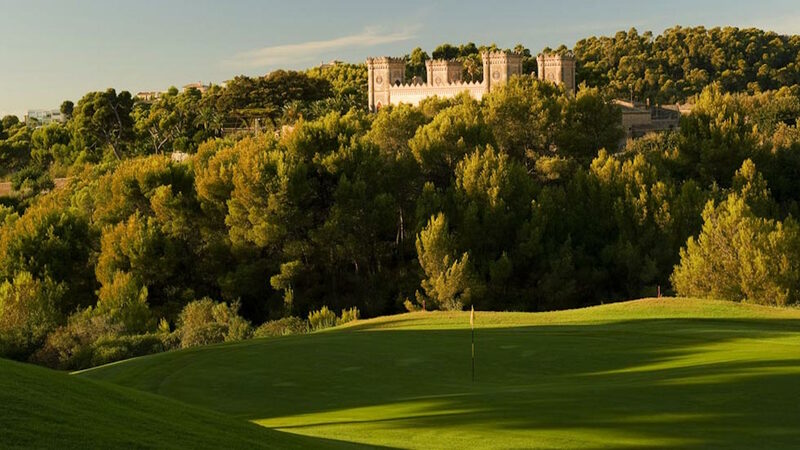 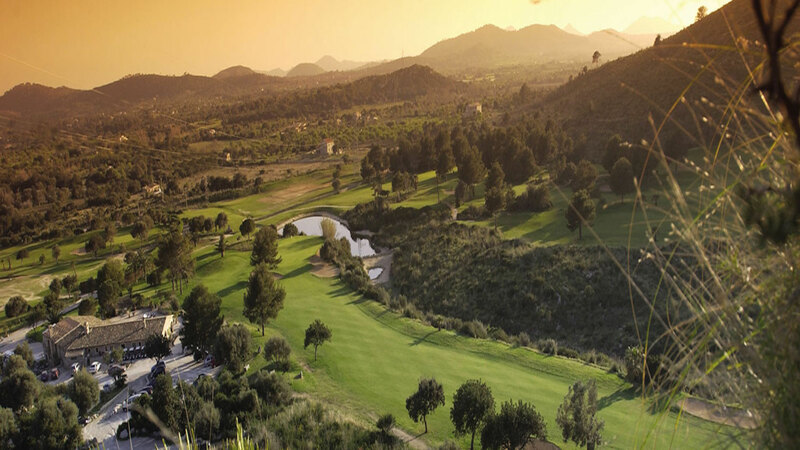 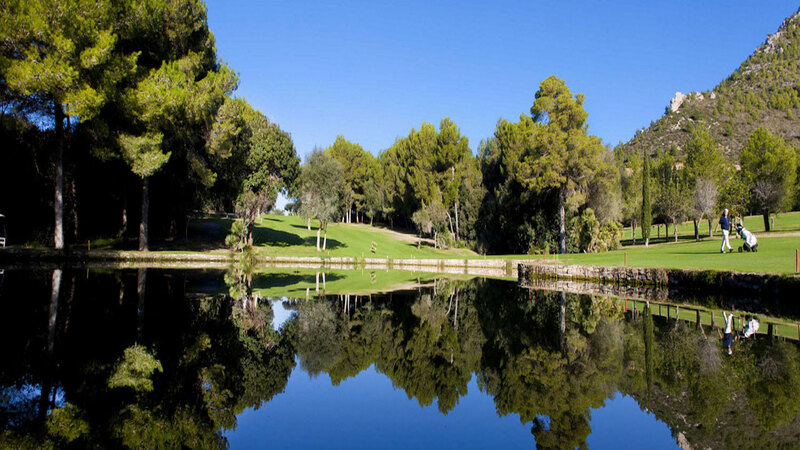 Bordering the Mediterranean, this José Gancedo designed course is one of the most beautiful courses in the Balearics and has been very well designed, taking full advantage of the unspoilt Mallorquin countryside, and many of the natural stone walls surround the course. 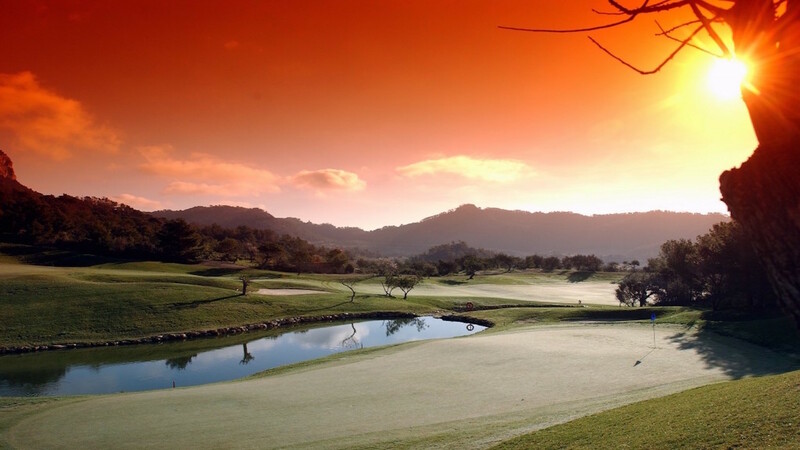 Do I Need A Buggy ? 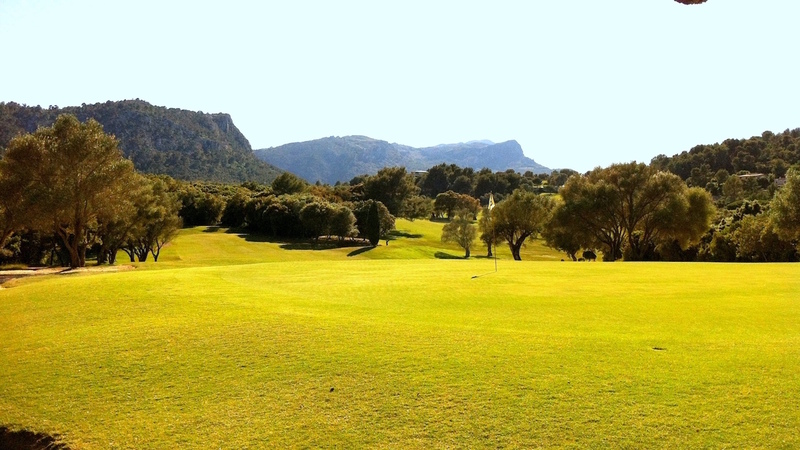 Pollensa has some hills, buggies advisable for some people.